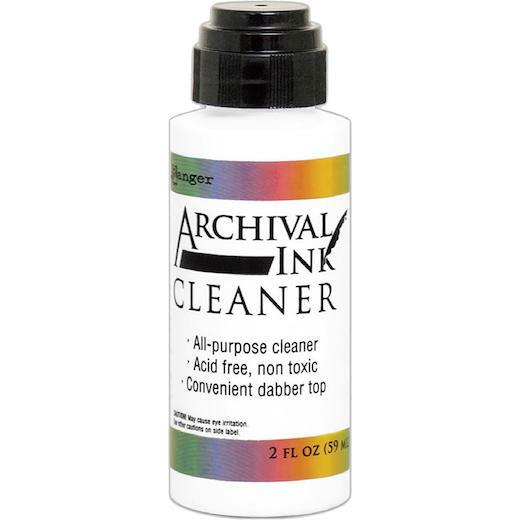 You will be able to clean it all- water-based, permanent, pigment and solvent inks with this non-toxic cleaner. Safe to use on rubber and clear stamps. This package contains 59ml (2oz) of ink cleaner.